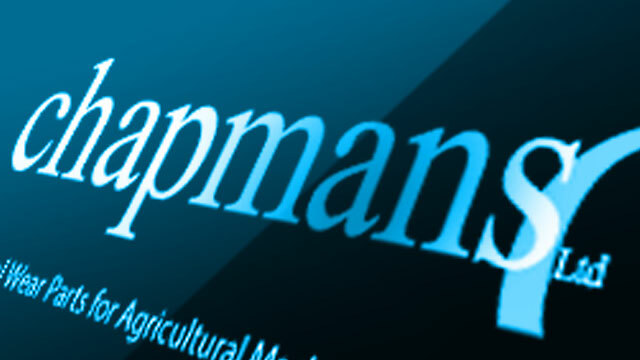 Chapmans Agricultural Limited, based in Sheffield, is the UK’s leading manufacturer of heat treated wear parts for the Agricultural, Turf Care and Quarrying industries. Chapmans’ goal is to produce world-class products that continually satisfy the expectations of our customers in quality, performance, delivery and reliability. Chapmans’ is committed to the continual improvement of the Quality Management System. The Company will operate its Quality Management System in accordance with ISO 9001 2015. Led by the Senior Management Team, our employees understand that “serving the customer” is vital to our success. We will provide our staff with the necessary education, training and systems to enable them to meet our business and customer requirements. Through reviews of our Quality Policy and the Quality Management System, we will measure and review to ensure that these remain effective and meet our business and customer requirements. We will ensure that our staff recognise their responsibility for quality.